We are a social inclusion charity located in Norwich, helping people in Norfolk who experience poverty, are isolated, and in need of support. Our aim is to help local people to effectively address their issues, and ultimately improve their lives. We help people to develop skills, gain employment, improve their wellbeing and confidence, access education and training, address their mental health issues, find accommodation, manage debt, access welfare, volunteer in their community, and much more. We help our community through engaging, inspiring, educating, and supporting them to improve their lives and where they live. 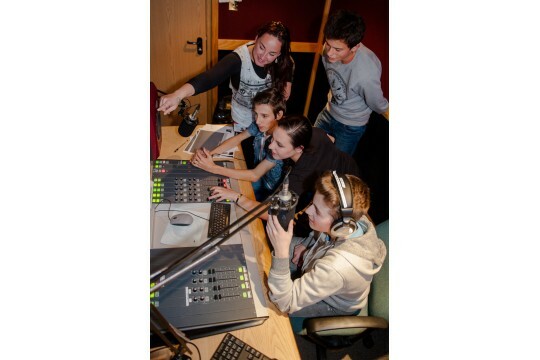 Our services include three advice and guidance centres, Norwich's community radio station, skills courses, an Independent Special School, digital media classes, wellbeing groups, and music studios. We are open to support anyone who finds the courage to ask for help- in any area such as mental health, homelessness, unemployment, debt, and welfare/benefits. 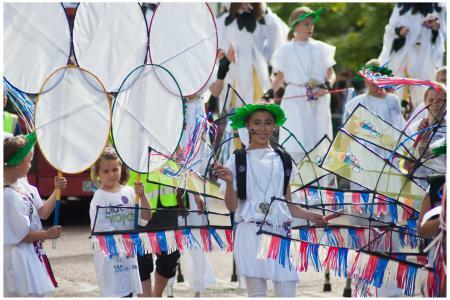 Annually we support around 1,000 people, ranging from children as young as three to elderly people in care homes. We have supported people to improve their financial situation, find a home, get started in their career, gain qualifications, and ultimately improve how they feel about themselves and their future.